It’s has always been great taking care of our Customers demand . 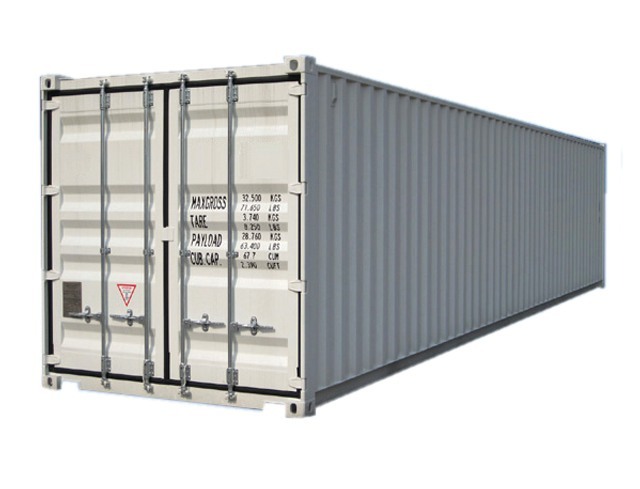 Today’s container to Ghana was loaded with customized request from our client from Kumasi. We loaded 1 Van & 2 salon cars with 400 units of Used Japanese bicycles in a 40ft HC . It’s was awesome and great Job we were able to meet our clients demand and we are happy about that . Good job to all loaders including our new crew member Izumi-san and good luck to our customer in Kumasi Ghana . Posted on August 30, 2012, in Uncategorized and tagged children bicycle, east africa used bicycles import, japan used bicycles, japanese usedbicycle export, used bicycles, used mountain bicycles. Bookmark the permalink. Leave a comment.